The pricing of the food is quite ridiculous, a massive pinch to your pocket. Since it takes less than three hours to reach this beautiful resort, plan a one-day getaway with your loved ones. 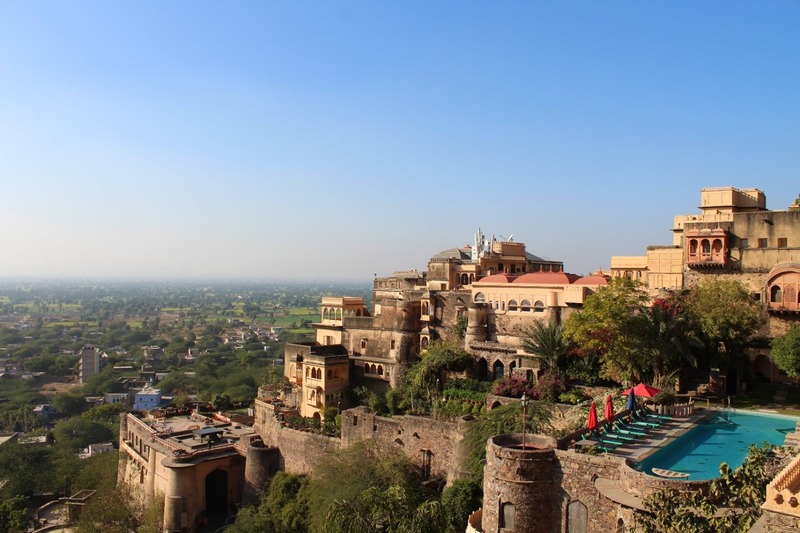 Neemrana Fort-Palace also houses a huge swimming pool and a modern gym.